Children and adults need very different treatment so injury does not succumb during first aid attempts. 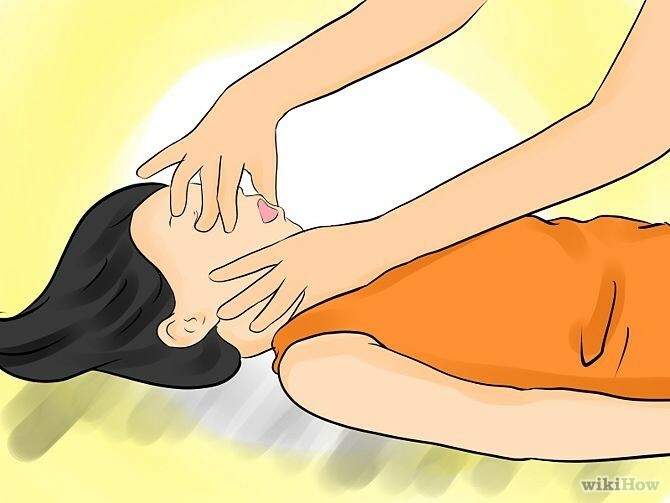 If a child has a seizure it is very important to do a couple of things. To check an infant flick the bottom of the foot and wait for response. In the case of a child one should tap the shoulder and ask if they are okay. 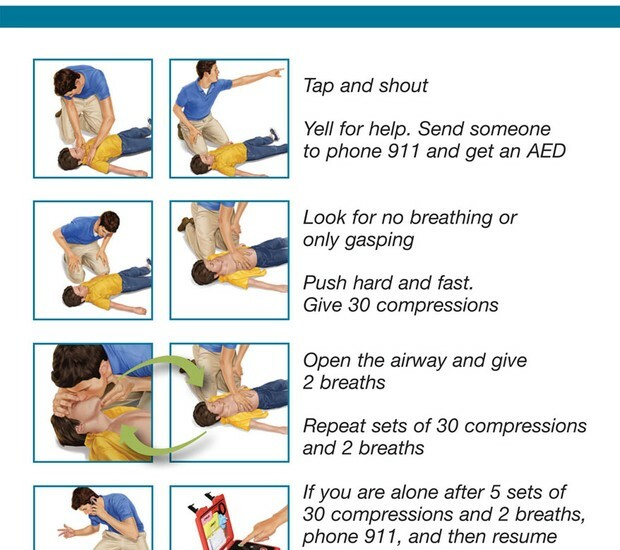 Chest compressions should be gentle and only applied with the index and middle finger. During the process, one should check for objects lodged in the throat.